Families experiencing a perinatal loss deserve respectful, compassionate, skilled care from the trusted companions invited into the birth space. To be truly educated about birth, we caregivers must be educated about how to lovingly handle the range of possible outcomes of birth. 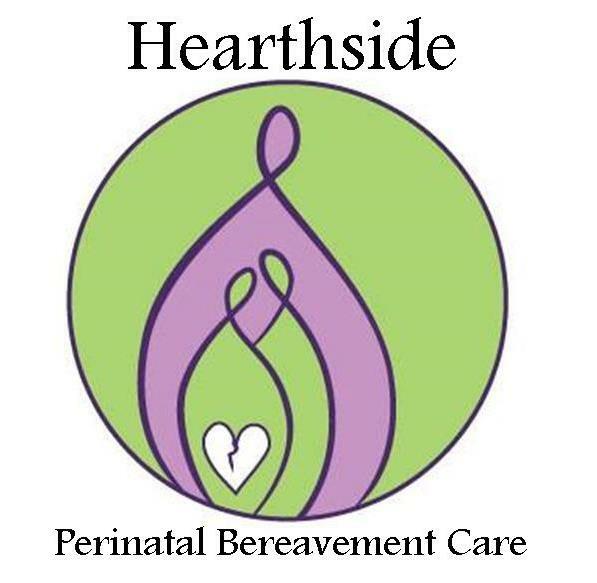 Perinatal bereavement training helps to deepen the doula/midwife/nurse’s level of compassion and to expand bereavement skills so clients experiencing a perinatal loss are served in the most compassionate, competent manner possible. The perinatal time is precious as it cannot be recreated. It is the foundation on which the family’s future healing is built and careful, empathetic care during the time of a loss can positively influence the way the family eventually heals and integrates their loss into their life. Recognizing that black babies die at nearly 2.5 times the rate of white children in the United States, Hearthside is particularly passionate about increasing the number of companions of color available to serve these families in need. To this end, Hearthside has joined with The Grand Challenge and will offer a partial scholarship to our webinar series to EVERY doula/midwife of color or Indigenous perinatal professional who requests one. Please contact Angelique at angelique.chelton@yahoo.com for additional details.